Pasta salads are ideal to serve a crowd as many components can be prepared ahead of time. Look to these hard working dishes to add color & variety to a table of lovely spring offerings for guests. 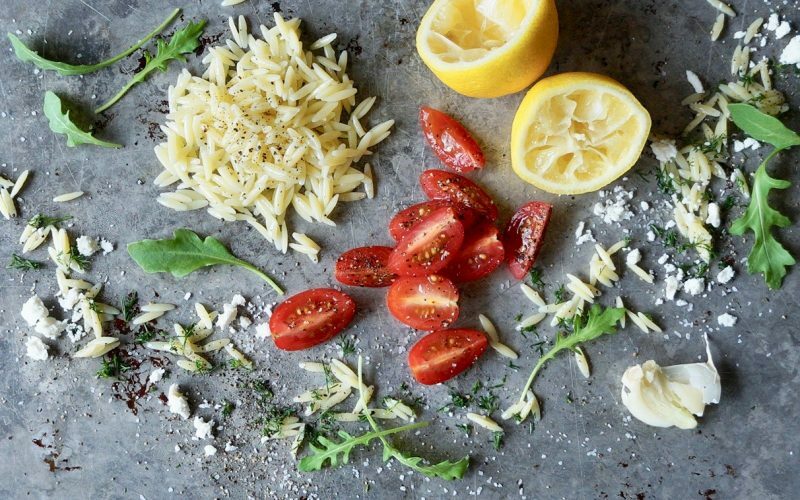 Lemon-Dill Orzo Pasta Salad features grape tomatoes, arugula & tangy feta cheese which adds a pleasing, salty flavor. 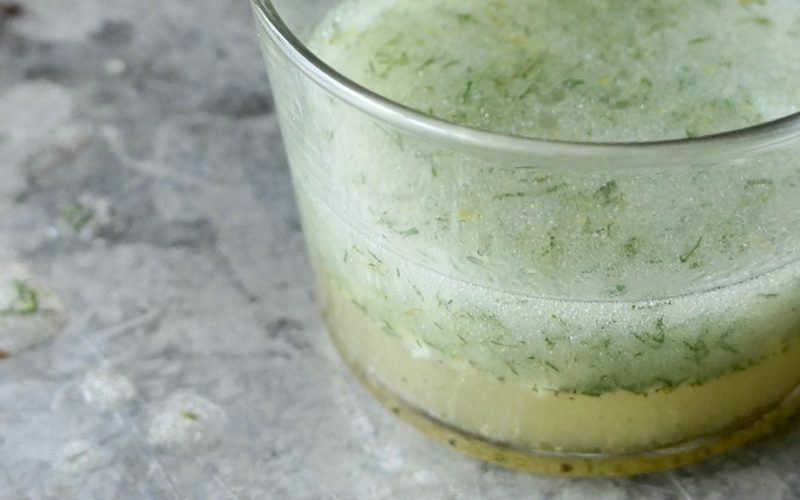 The Lemon-Dill Vinaigrette relies on fresh citrus juice & zest to carry the bold, punchy ingredients with a smidgen of sugar to balance the flavors. Fresh dill is a delicate but flavorful herb as a little goes a long way. 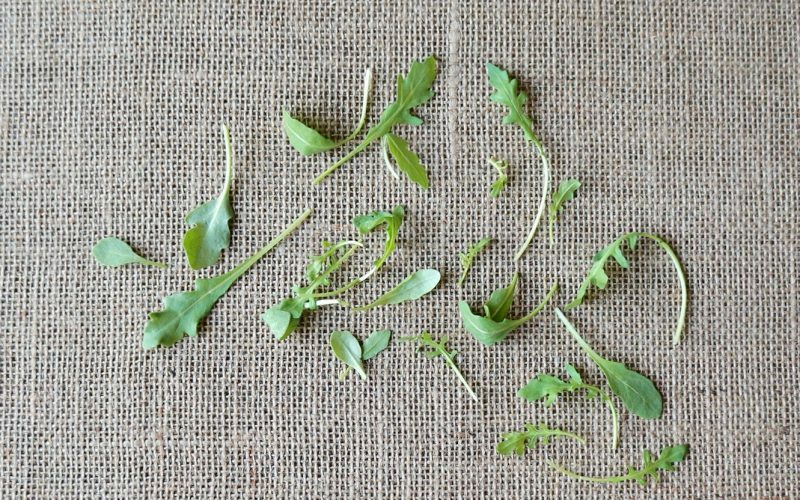 The bright color blends beautifully with the airy texture of the arugula. Learn how to make a versatile pasta salad that can be served for a number of spring gatherings. Bring 3 quarts of water & 1 teaspoon of salt to a boil over Medium-High heat in a Dutch oven. Stir in the orzo & cook 8 to 9 minutes or until al dente. Pour the pasta into a fine wire mesh colander. Run the pasta under cool water to stop the cooking process. Drain well. Pour the orzo into a large bowl & coat with the oil. Set aside. 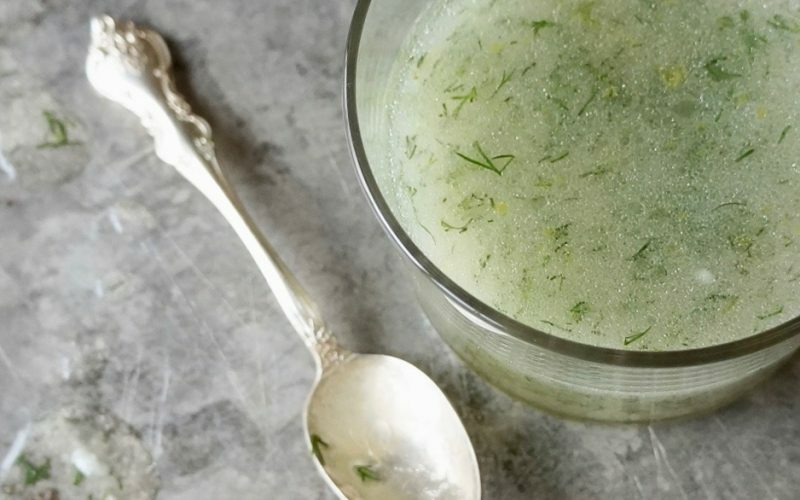 Prepare the Lemon-Dill Vinaigrette as directed. 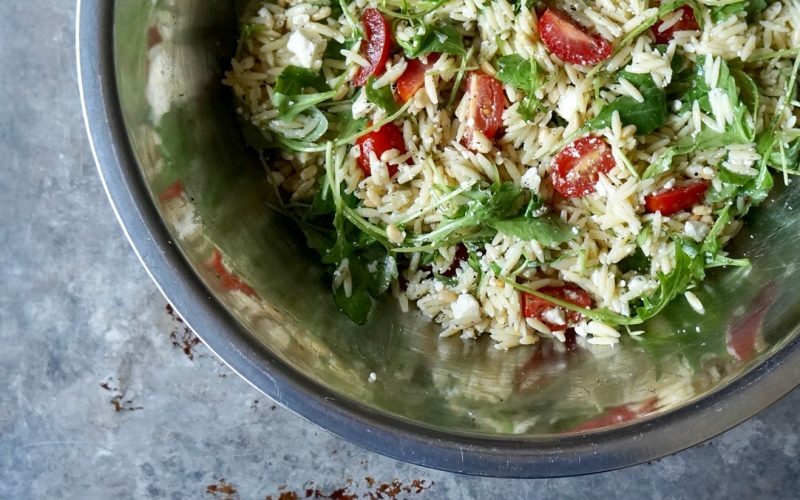 Top the orzo with the feta, the tomatoes, the arugula & the pine nuts. Sprinkle the ingredients with the remaining 1/4 teaspoon salt & a little freshly ground pepper. Pour the vinaigrette over the ingredients & stir well to coat. Taste the mixture & season with additional salt & pepper, if necessary. Serve immediately. 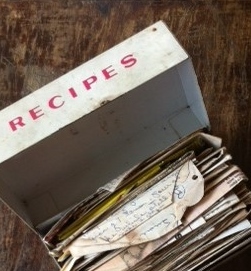 Whisk together the first 7 ingredients in a small bowl. Gradually whisk in the oil in a steady stream. Stir in the dill. Taste & adjust the seasonings. If you recently prepared the Lemon-Orzo Chicken Soup, you will have enough of the pasta remaining to make the Lemon-Dill Orzo Pasta Salad. The citrus & dill season the collection of ingredients well. Although fresh dill can be found in your local market all year long, the typical season for it in the garden is spring to early summer. It’s a tad finicky as the herb does not care for temperatures neither too cold nor too warm. Once purchased or cut, use it in a timely manner. Immediately rinse the hot cooked pasta under cold water to stop the cooking process in order to preserve the shape & texture. 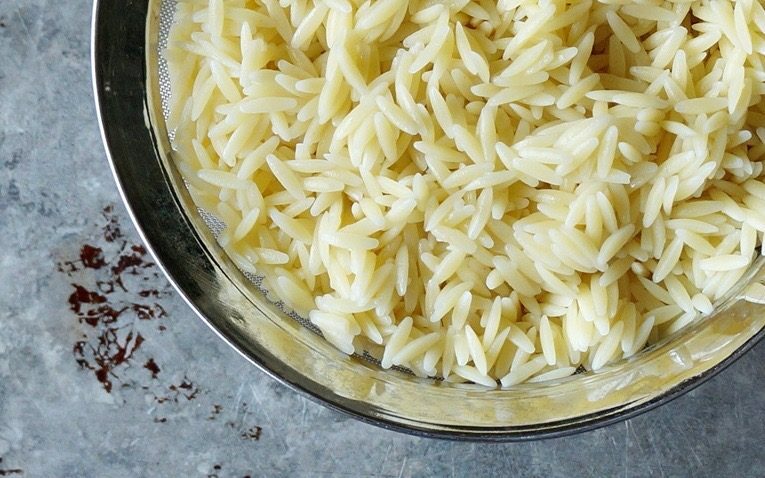 It can be prepared up to a day in advance, just be certain it is well coated in oil to keep the orzo separated. 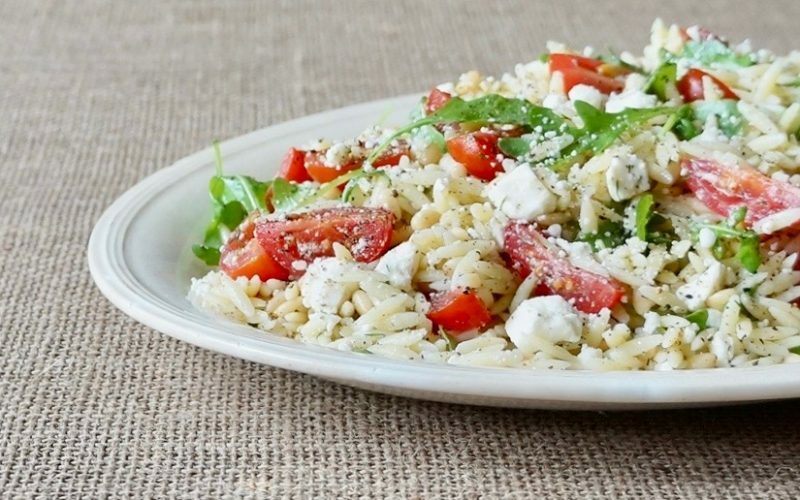 Look to The Basics: Orzo for more information regarding this particular pasta, if desired. Arugula is a young, tender green with Mediterranean roots offering both sweet & tangy flavors. The peppery undertones add distinctive taste to the salad & beautiful color. Once dressed, plan to serve the salad right away for the best texture. If there is any remaining, it can be stored covered in the refrigerator however it will loose some of the crisp notes. Look to The Basics: Arugula for more information regarding this tender green, if desired. Add the arugula to the pasta as directed in the recipe instructions. When fresh lemon juice is needed for recipe applications, it’s important to have the right device that will release every bit. A glass juicer where the reamer is set over a small bowl to collect the juice can be used or my preferred choice is a lemon press. These valuable tools are generally coated with a non-reactive finish to prevent the acid from producing off flavors. Citrus halves can be placed in the custom fit compartment then the handles pressed together to extract the juice over a small bowl. It’s efficient enough to press every bit of juice quickly. Once the task is complete, the pulp & seeds will be left behind. 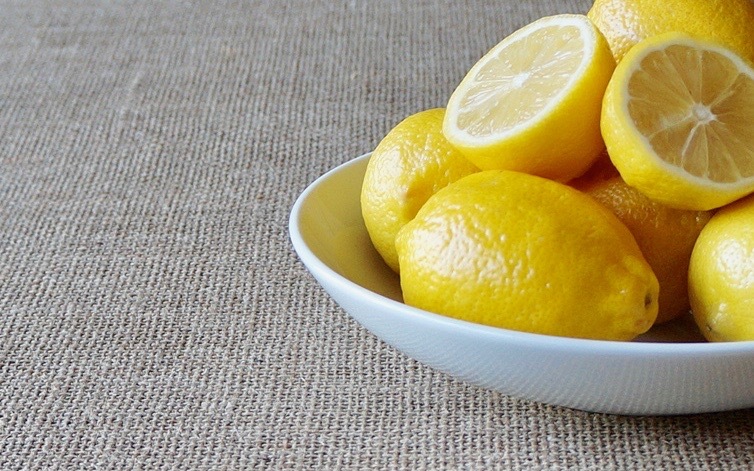 Simply remove the used lemon halves & discard them. Before adding the juice to recipe applications, pour it through a small fine wire mesh sieve to collect any seeds or unwanted bits of pulp that may be in the bowl. 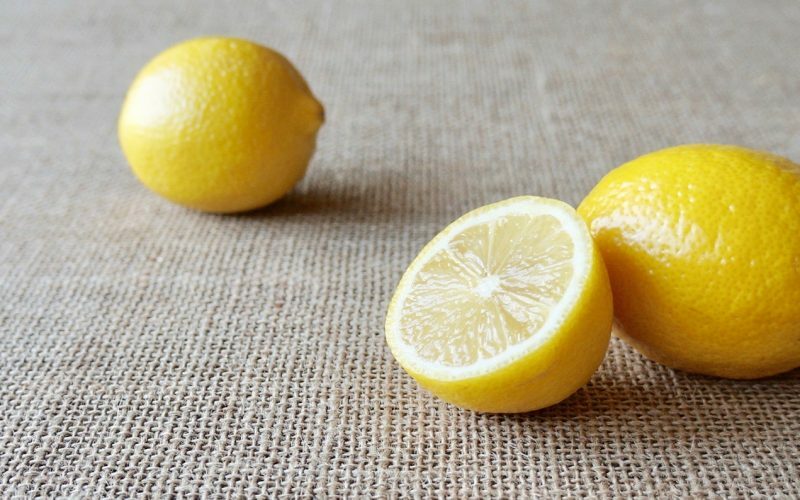 Look to The Basics: Lemons for more information regarding this versatile kitchen staple, if desired. Whisk together the first 7 ingredients in a small bowl. Gradually whisk in the oil in a steady stream. Stir in the dill. Taste & adjust the seasonings. The vinaigrette can be prepared up to a day in advance & chilled. 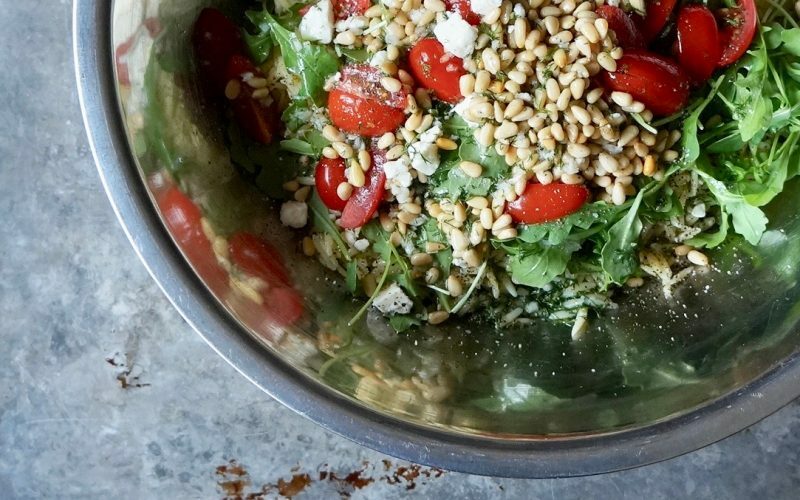 Toasting pine nuts before using in recipe applications adds bold depth & flavor to recipes. Preheat the oven to 350 degrees. Place the pine nuts on a baking sheet. Bake 6 to 8 minutes or until fragrant. Transfer the nuts to a cool baking sheet to stop the cooking process. Cool completely. 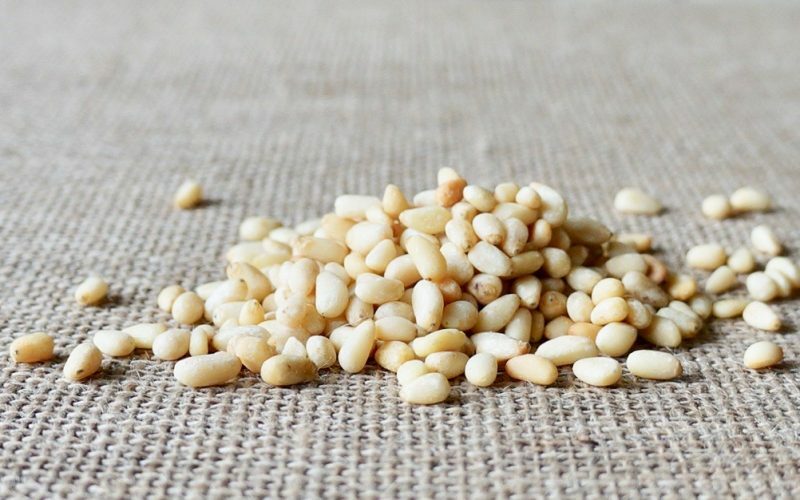 The pine nuts can be toasted up to 2 days in advance & stored in a zip top bag at room temperature. 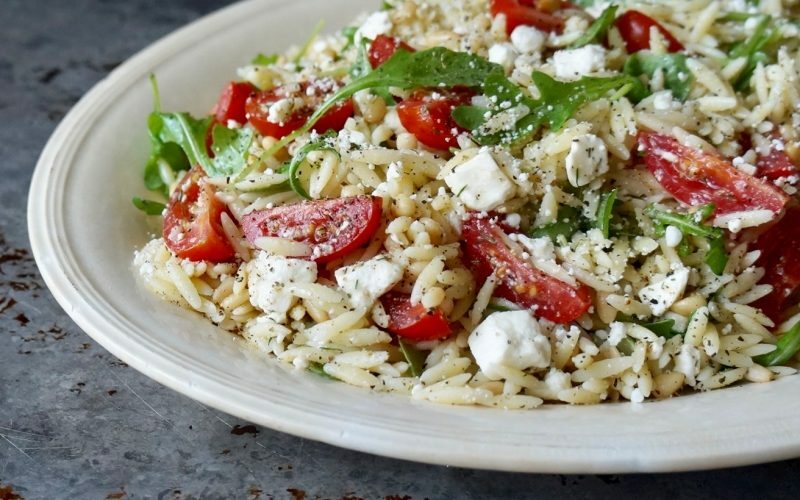 Top the orzo with the feta, the tomatoes, the arugula & the pine nuts. Sprinkle the ingredients with the remaining 1/4 teaspoon salt & a little freshly ground pepper. Pour the vinaigrette over the ingredients & stir well to coat. Taste the mixture & season with additional salt & pepper, if necessary. The salad makes a good bit so plan to use several large platters. Conversely, it can be replenished as needed during serving. Garnish with additional freshly chopped dill, if desired.